Monteverde Catering was established in 1986 as a family operated and owned Pittsburgh Catering Company. Chef Edwin Monteverde graduated from the Culinary Institute of America, New Haven Connecticut in 1971. Since the establishment of Monteverde Catering, He and his wife, Debra, have been serving the Greater North Hills area with quality food and service. Monteverde Catering offers all of your catering needs spanning from weddings, graduation parties, corporate events, picnics, pig roasts, and all of your special occasions. Co-Owner Debby Monteverde is the business Banquet Manager and is available to assist you with all facets of your special event.Monteverde Catering was established in 1986 as a family operated and owned Pittsburgh Catering Company. Chef Edwin Monteverde graduated from the Culinary Institute of America, New Haven Connecticut in 1971. 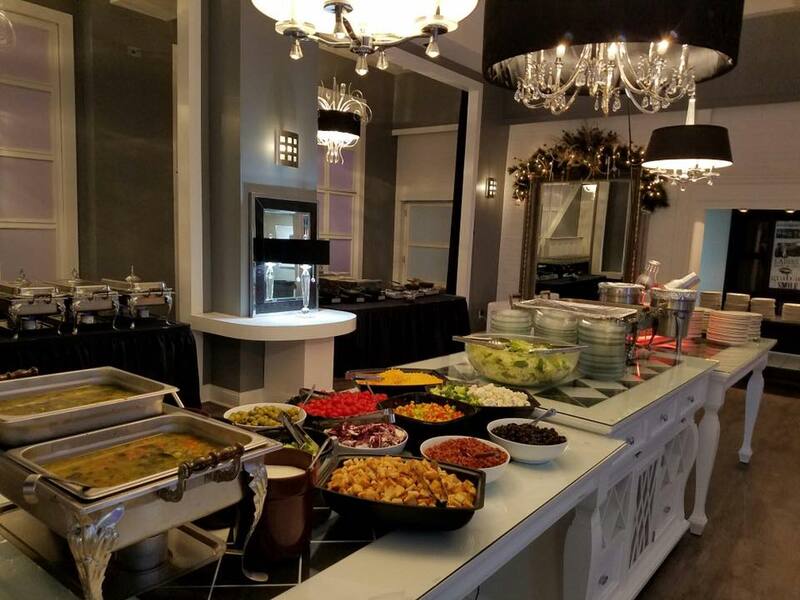 Since the establishment of Monteverde Catering, He and his wife, Debra, have been serving the Greater North Hills area with quality food and service. Monteverde Catering offers all of your catering needs spanning from weddings, graduation parties, corporate events, picnics, pig roasts, and all of your special occasions. Co-Owner Debby Monteverde is the business Banquet Manager and is available to assist you with all facets of your special event. Please view our menus and selections, if you do not see a menu that fits the event we will be happy to discuss with you a customized menu to better suit your function.